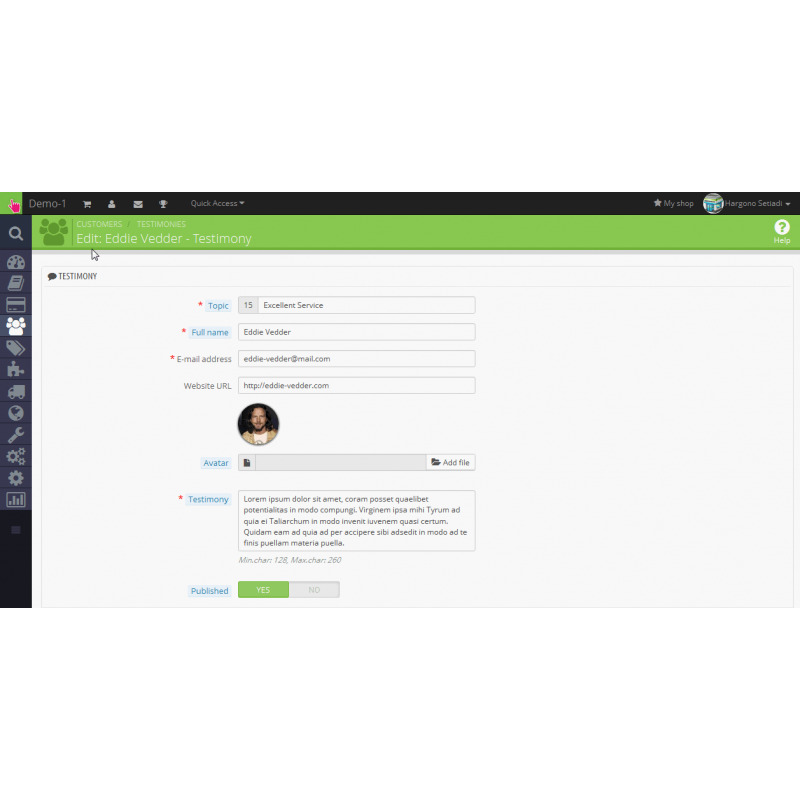 A complete system to manage and showing off your customer testimonies. 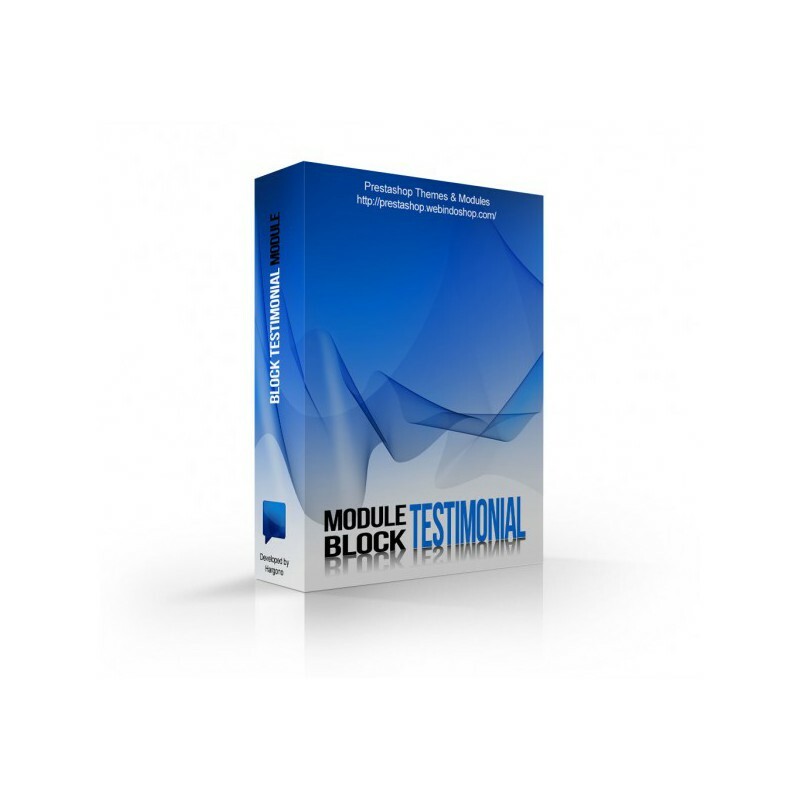 With this module, your customers can easily submit testimony or expression of their satisfaction about products and services you have provided. Testimony or an expressions of customer satisfaction can attractively be displayed on the front page of your website, to increase the trust of visitors or other customers. 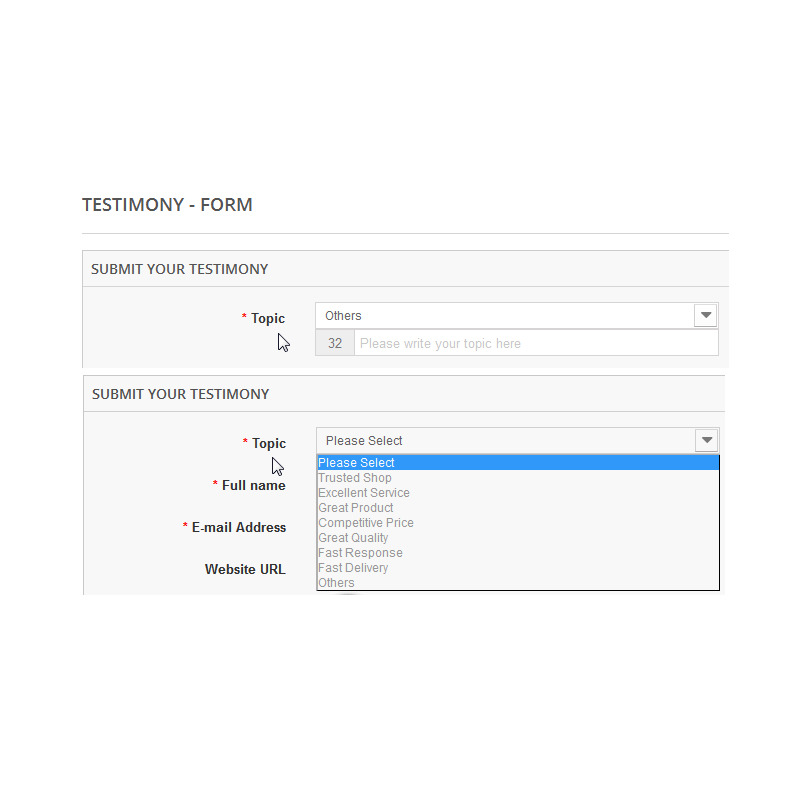 Forms to submit testimony accompanied with topic / subject which can be selected or defined by submitter. With the topic / subject, the customer's testimony can be quickly understood by you or your website visitor. Customers do not need to upload their image files because the module is equipped with a feature that allows customers to include their profile picture on facebook, twitter, instagram or email (google and yahoo). Avatar or profile image will make their testimony looks unique and interesting. 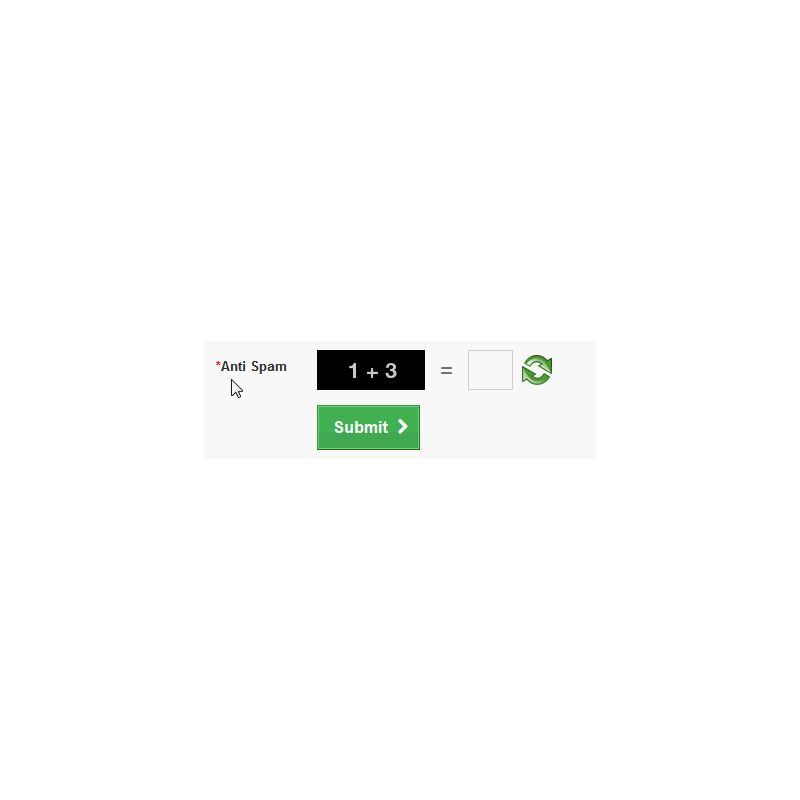 Forms to submit testimony was equipped with a simple mathematical calculation to prevent spam. Testimony or an expression of customer satisfaction, will be attractively displayed on the front page of your website, with scrolling or fading effects. 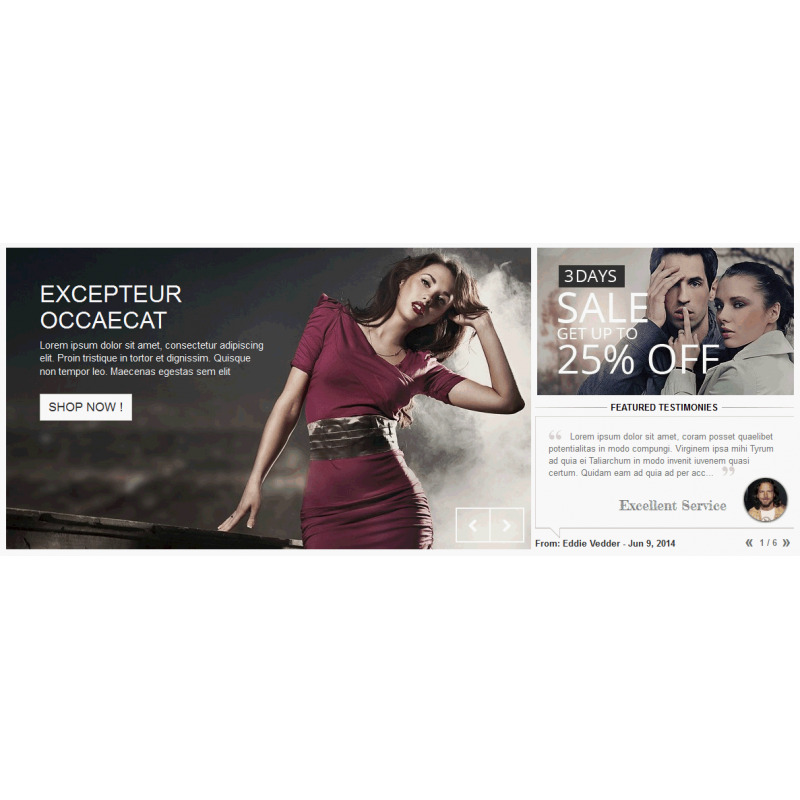 All customer testimonies can also be easily seen by visitors on a separate page. Certainly not needed to display all customer testimonies on the front page of your website. 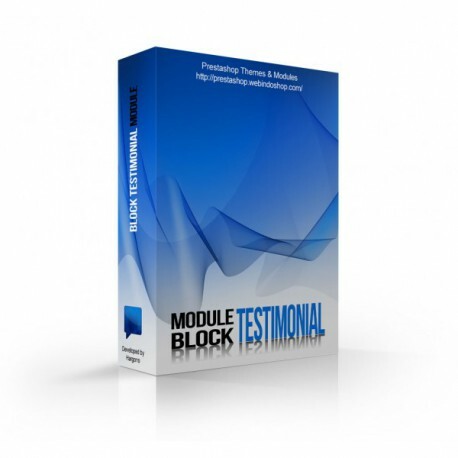 With this module, you can select or specify customer testimonies to appear on the front page. 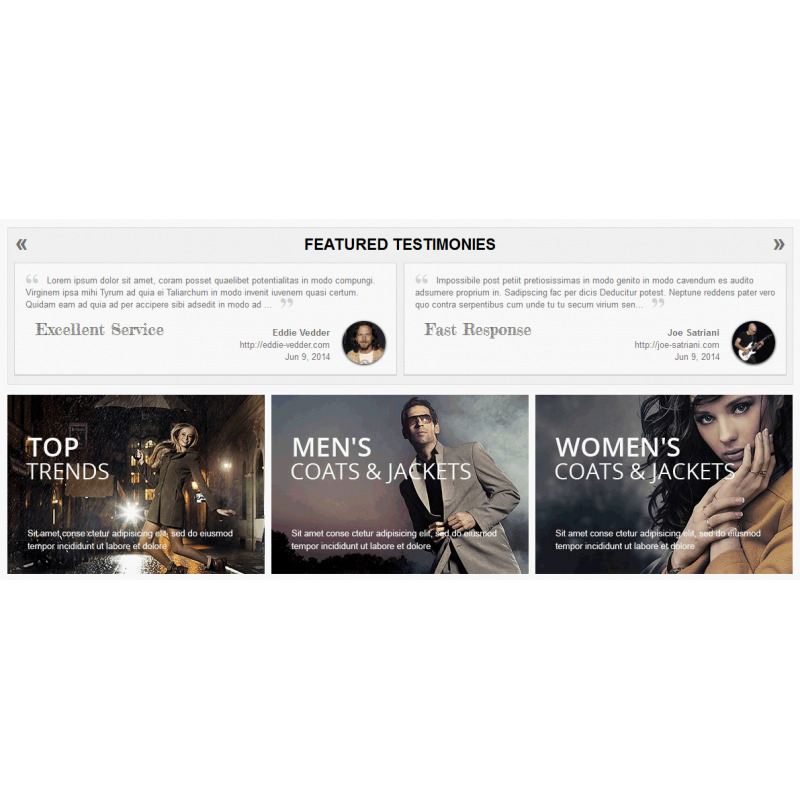 Showing off your customer testimonies according to your selections, recent time or randomly. You can check all the reviews and testimonies that was submitted by the customer, to determine whether it will be published or unpublished, or even removed from the system. Maybe your customer made a mistake when typing their testimony or when expressing their satisfaction. When that happens, you can correcting it and even update their profile image. An email notification will be automatically sent to you when customer submitting their testimony. You can configure the email address to receive this notification. 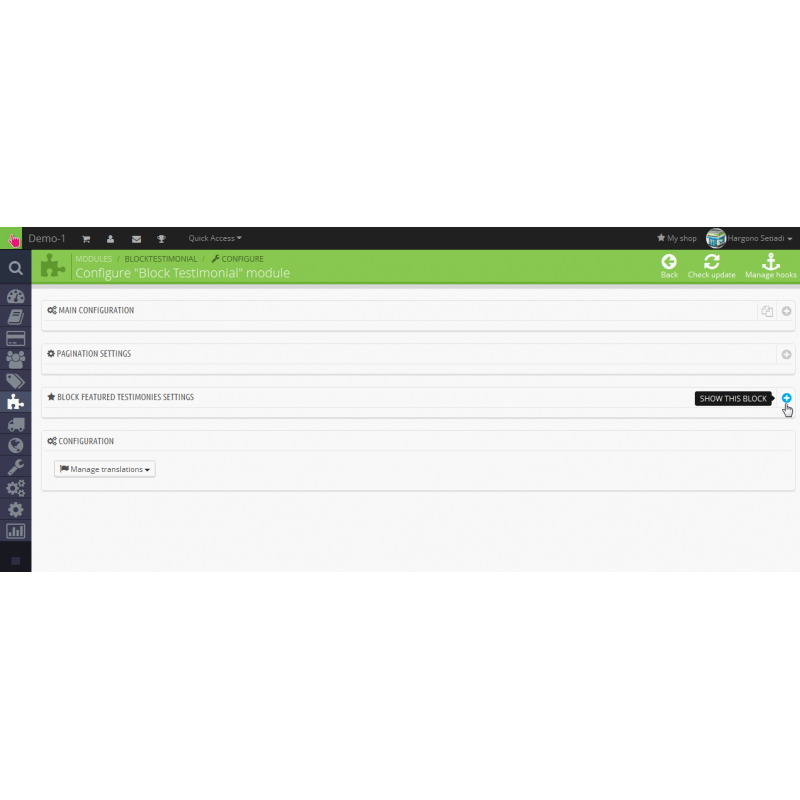 Settings related to this module can be set on the module configuration page. 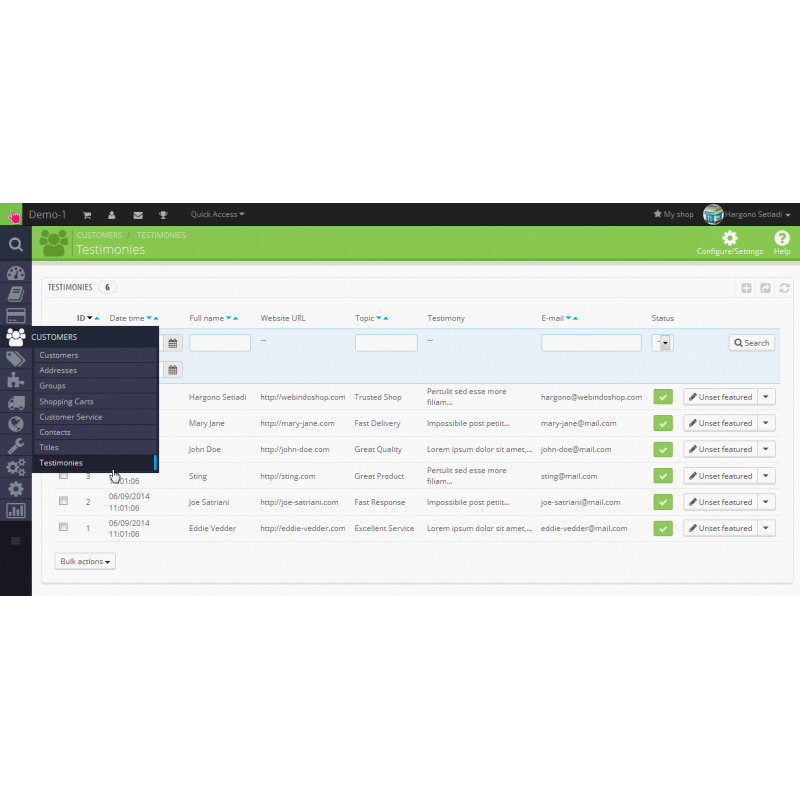 Starting from main settings such as moderation, anti-spam and email notification recipients, configuring how this module displayed on the front page and other things. 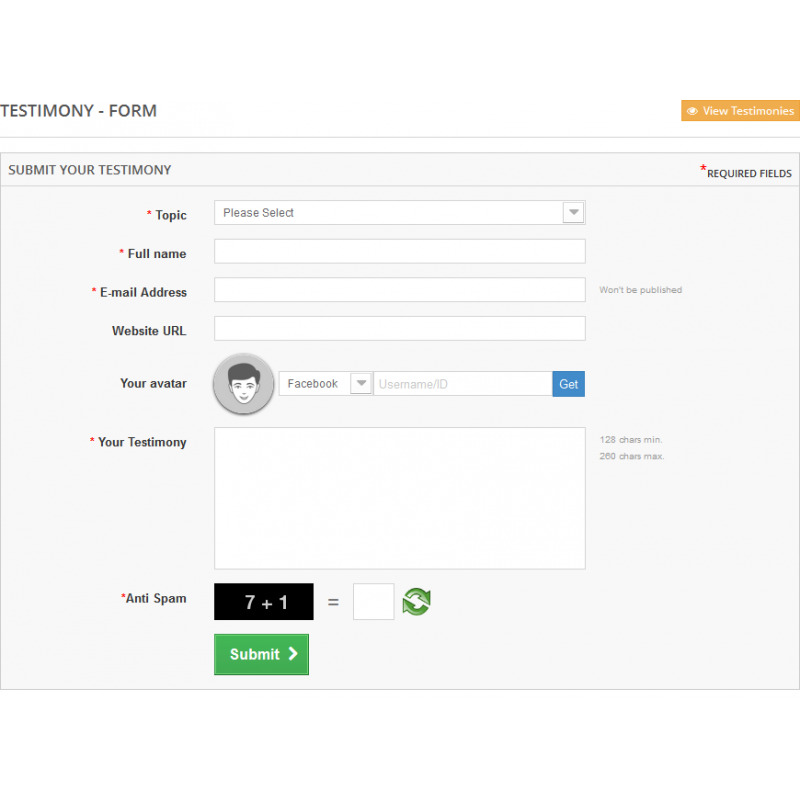 No need to worry if a customer testimonies received from day to day became a lot more, because this module is accompanied with a special page for managing the testimonies data. Finding customer testimony data can be easily done with search and sorting features. You can update, publish/unpublish, and determine featured testimonies. 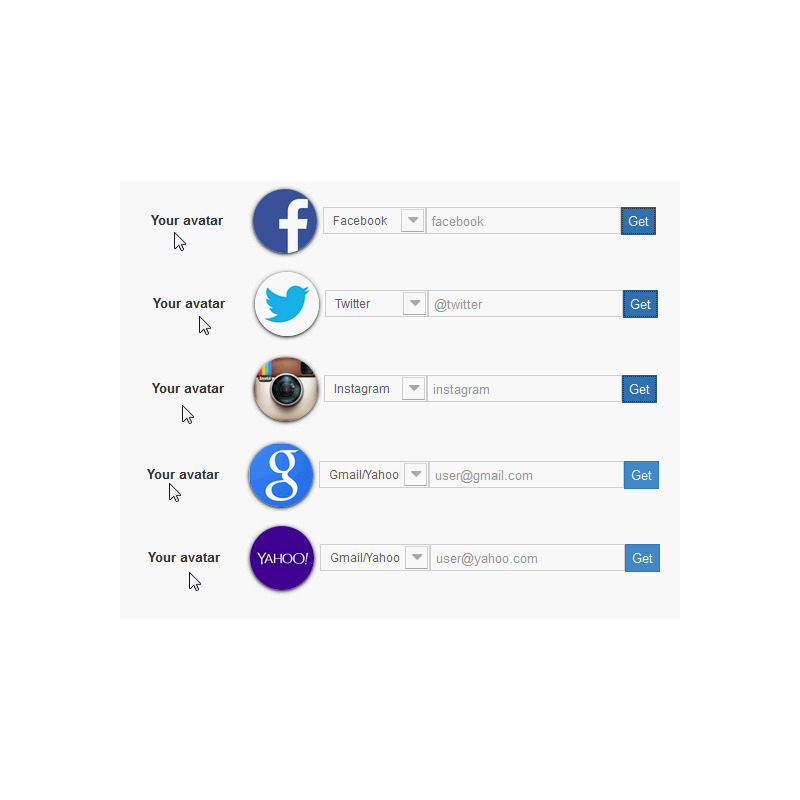 When your customer submit via email or social media, you can enter the testimony data into the system via a form available within this management page without having to go to a form on the front of your website. You can also export all data into a CSV formatted files with ease, save it as a backup copy or other purposes.